Writers & Bloggers Wanted! | I Don't Stink! I Don't Stink! > Blog > Writers & Bloggers Wanted! We WANT you! Calling all writers and bloggers. Here is your opportunity to get exposure while also making a positive difference in the world! I believe that my new book, STINKIN’ THININ’ STINKS is one of the most powerful positive thinking books for kids ever written. It is fun, entertaining yet provides real exercises that they will actually use. 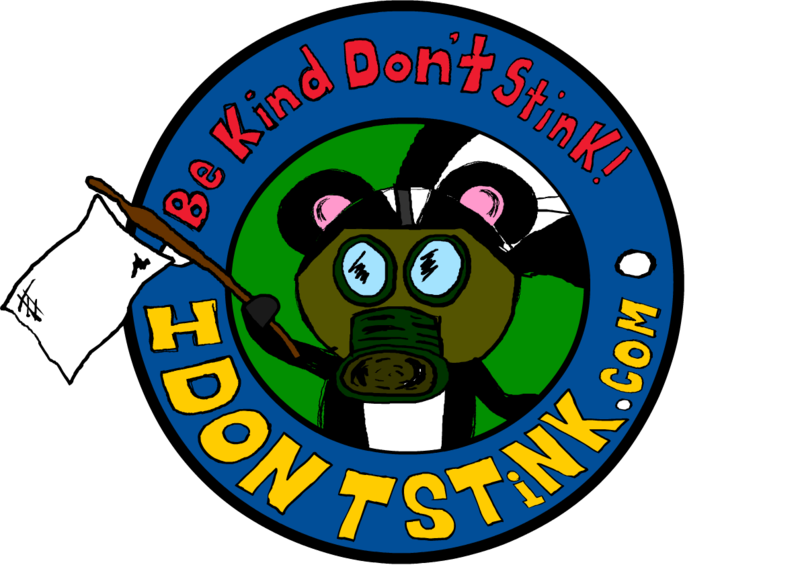 Go to http://www.idontstink.com/authors_wanted/ to read more about what the book is about and how YOU can get involved. Tagged with: Book Update • Bullying • Positive Thinking • STINKIN' THINKIN' STINKS!